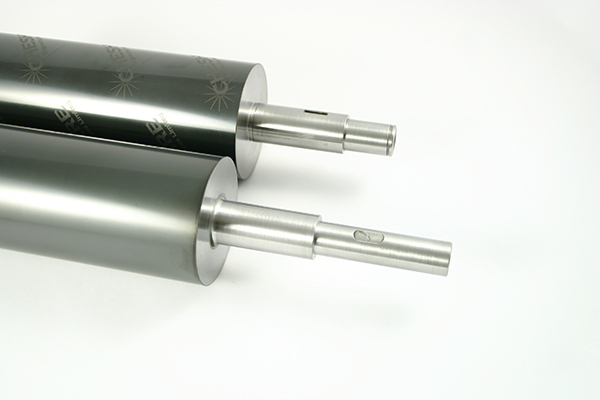 We supply high quality ceramic gravure cylinders with a superior finish that outperform all chrome and conventional ceramic rolls for coating and laminating applications. All gravure rollers are engineered for precision application in the most rigorous coating and laminating processes. Using the most advanced fibre laser technology with state of the art screening software, we can precisely control the internal dimensions of the engraving, widening it to provide a higher ink carrying capacity and improve its release characteristics. Please contact one of our coating technicians on +44(0)161 344 5558 to help you improve your coating results and increase your profitability.